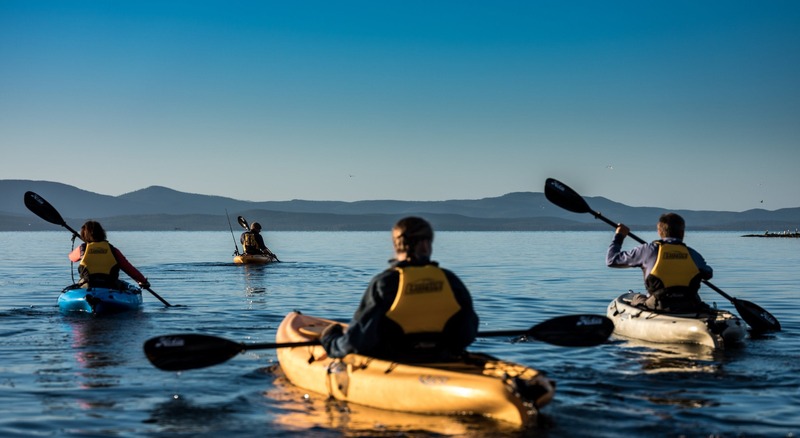 Esperance Adventures offer daily kayak tours on the spectacular waters of far south Tasmania. 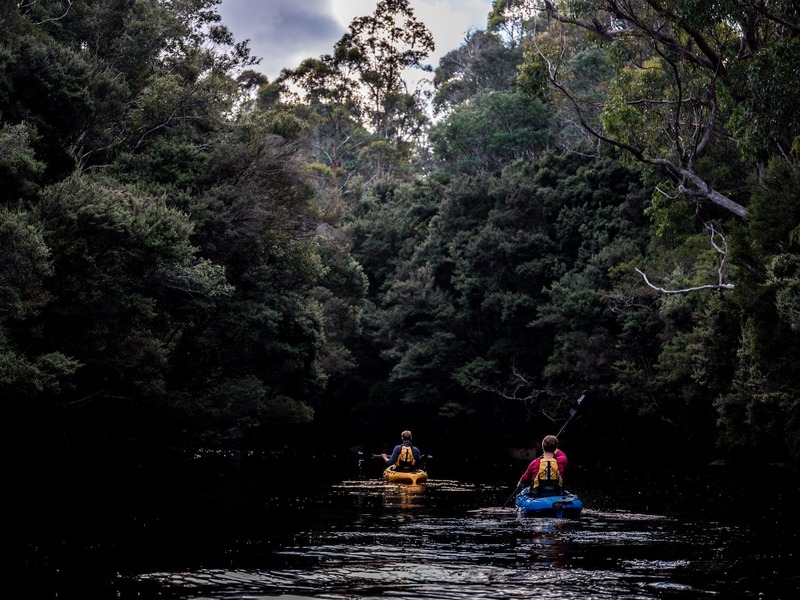 Immerse yourself in the wild scenic beauty of southern Tasmania while learning about the amazing local history from our friendly guides. Half and full day tours available on Port Esperance Bay, Lune River, Huon River and Recherche Bay. All tours are easy flat water trips with no experience required, all equipment and morning tea provided. For a family holiday adventure join our Treasure Hunter Tour. 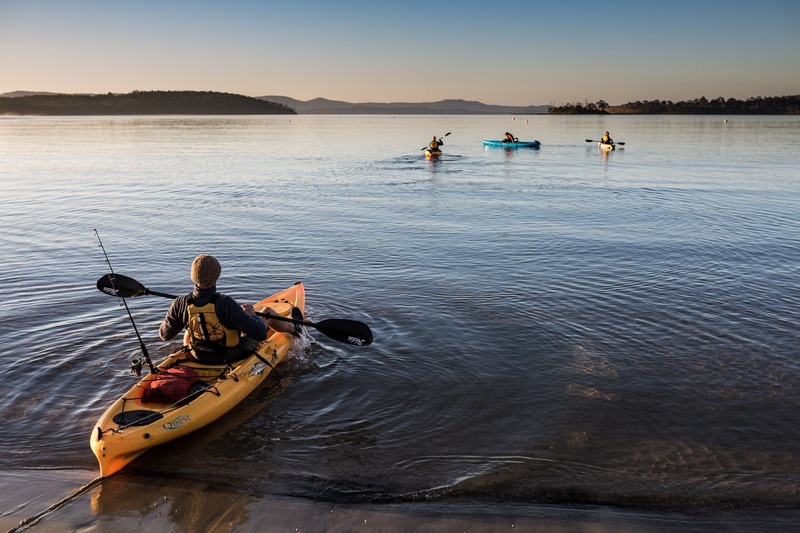 Paddle to your own deserted island and explore for treasure on your own island treasure hunt.